It is undeniable that wireless charging has made some ginormous steps in the last few years. But for a few reasons, consumers are reluctant to adopt this technology, one of which is charging speed. It is a well-known fact that wireless charging is dramatically slower than wired charging. However, things changed late last ear as Freescale Semiconductor figured out a way to transmit as much as 15 watts of power. 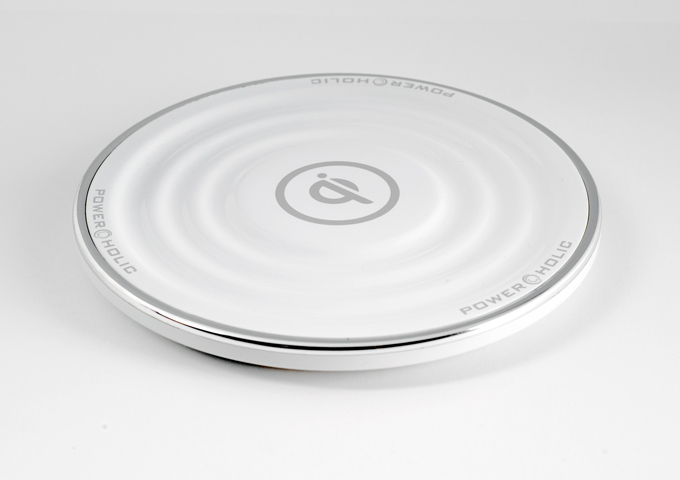 Today, Wireless Power Consortium announced that the company now has its fast-charge technology for Qi charging. It is nothing new, the Freescale is a part of WPC, so the fact that the company now announced its similar technology should not be surprising. Of course, as of for now, no detail has been release regarding to availability and adaptation from phone manufacturers. However, with WPC throw its back behind this, we might soon see different companies invest more in this new fast-charge for Qi charging.